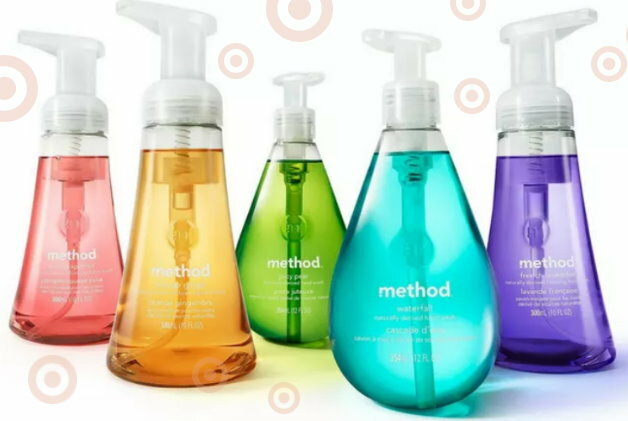 Thru today only, Monday, March 11th, Target is offering up a nice big discount of 40% Off All Method Soap online only. Choose from foaming & regular liquid hand soap as well as body wash and bar soap, No code is needed, sale prices are as marked. In addition, you can also save 40% on OGX Brand Body Scrub & Body Wash. While these deals are available online only, keep in mind that many of these products will only ship with orders of $25 or more or choose FREE store pickup where available. Shipping is FREE for everyone with orders of $35 or more, but as always, if you have a REDcard you will get FREE shipping with no minimum and an additional 5% Off. There’s a nice new high-value printable coupon available to save $1.25 on any ONE (1) Dunkin’ Donuts coffee product. We also have a sale this week thru 3/16, plus a cartwheel offer to stack and make for some nice savings…. 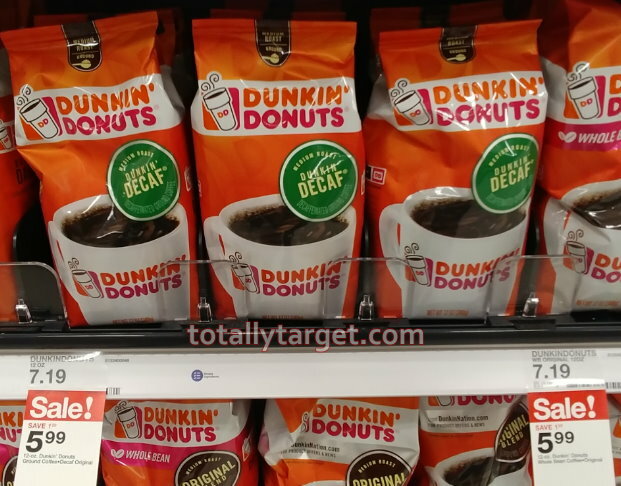 –$1.25 on any ONE (1) Dunkin’ Donuts coffee product. 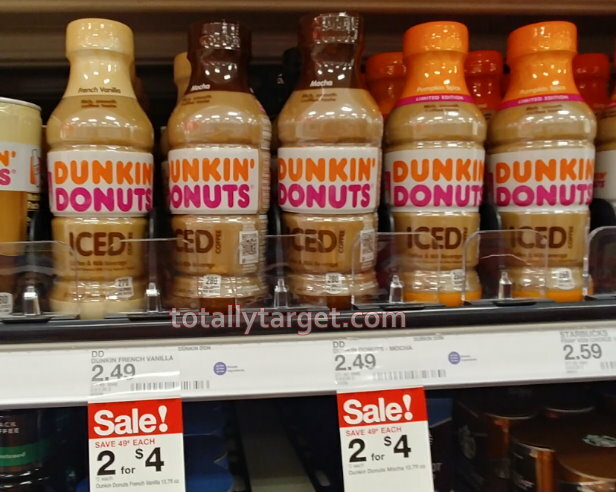 Even better, this coupon prints with NO size restriction, and Target also has the Dunkin Donuts Iced Coffee bottles on sale for $2 each thru 4/6 to make for some nice savings…. 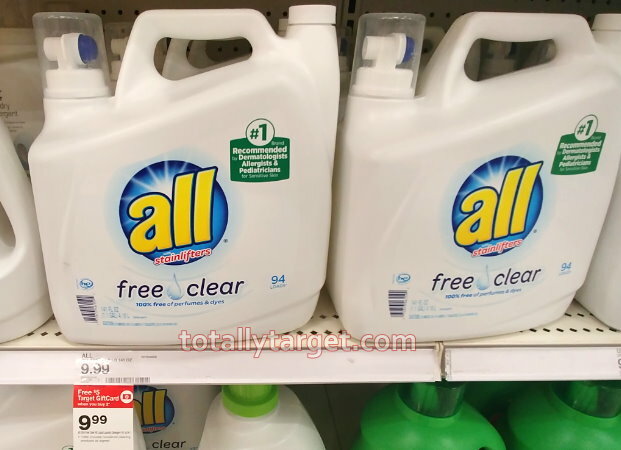 This week thru 3/16, Target is offering up a FREE $5 Gift card wyb 2 select household products, All brand laundry detergent is included at $9.99, and we have an insert coupon for additional savings and a nice deal…. Snuggle products are also included in the gift card deal with prices starting at $6.29 to make for another nice deal…. 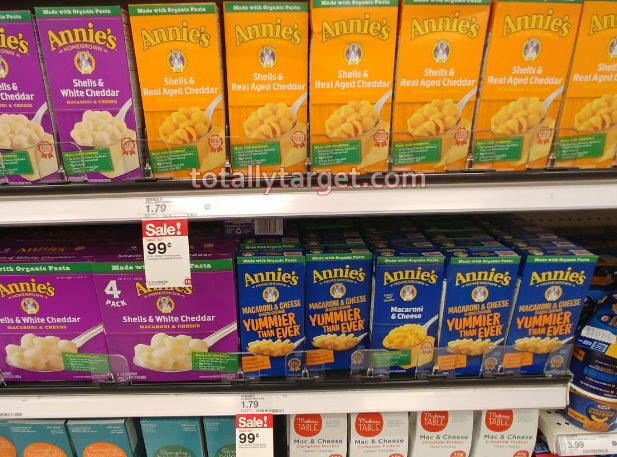 Right now you can print a coupon to save .50 when you purchase TWO Annie’s Mac & Cheese products. Even better, we have a short term sale this week thru 3/16 to make for a nice price…. 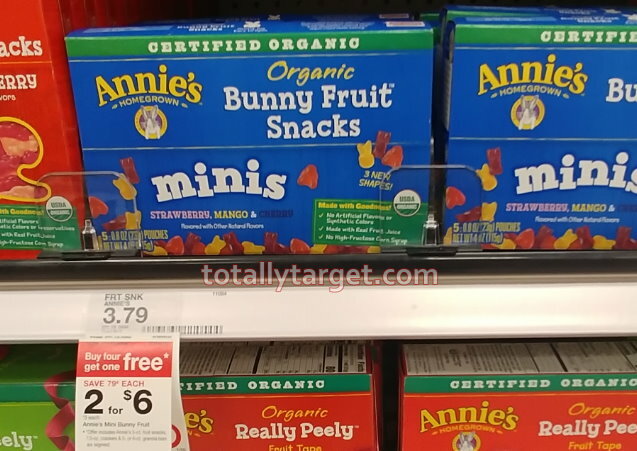 Also to mention, select Annie’s snacks including crackers, granola bars & fruit snacks are B4G1 FREE this week thru 3/16. While there are no coupons that I know of, it’s a nice discount since they are also on sale this week for 2/$6 or $3 each. 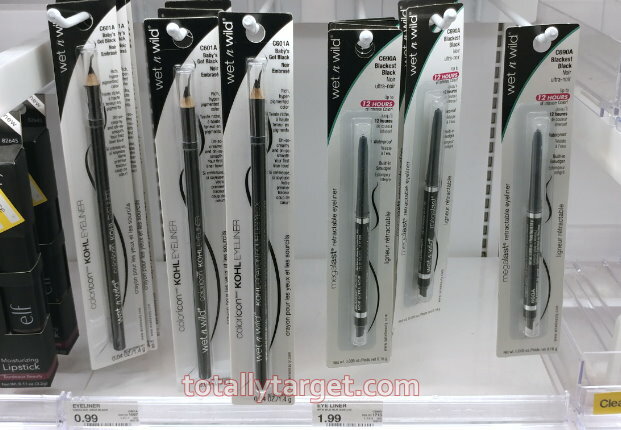 After freebie, it works out to be $12 for 5 or $2.40 each, regularly $3.49 – $3.79. 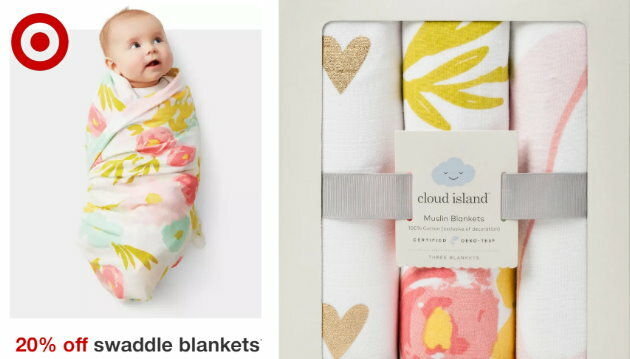 Thru Saturday, March 16th, you can save an extra 20% Off Cloud Island Swaddle Blankets both in stores and online at Target.com. To get your discount online, you will need to enter the code SWADDLE20 at checkout and choose FREE store pickup to get the savings. There are lots of patterns and designs to choose from too, including floral, animal prints & more. If you are shopping in stores, just load this 20% Off Cloud Island Swaddle Blankets Target cartwheel offer also valid thru 3/16. And as always, if you have a REDcard you will get an additional 5% Off. 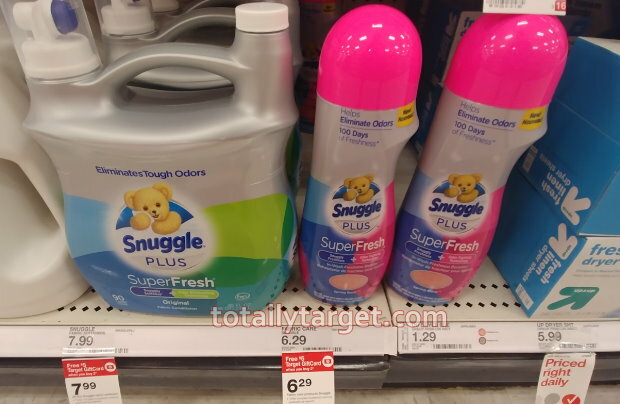 This week thru 3/16, Target is offering up a FREE $5 Gift Card wyb 4 select personal care items. 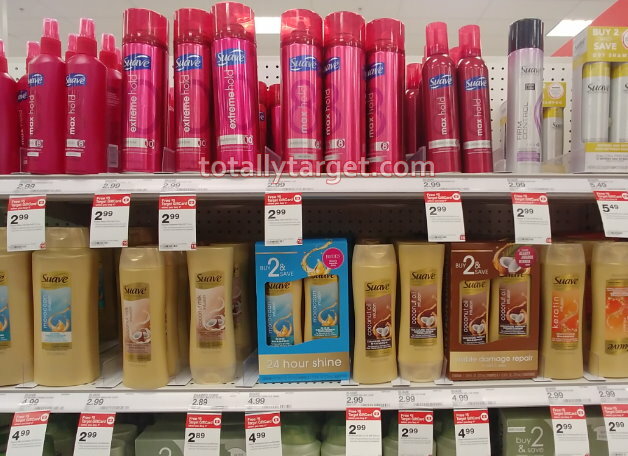 Suave Hair care is included with prices starting at $2.89, and we have coupons out there to make for a great deal…. This week thru 3/16, Target has select General Mills cereals on sale for $2.50 each. 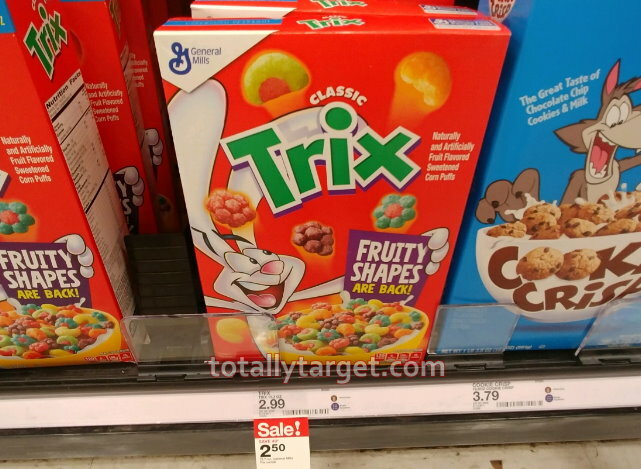 Trix is included, and we have a coupon plus a rebate to make for a great price…. 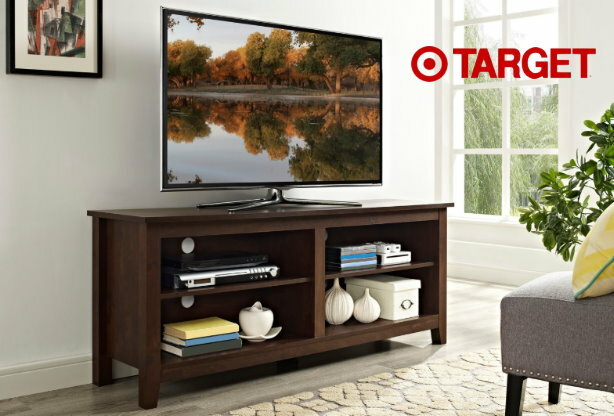 This week thru Saturday, March 16th, Target.com is offering up to 25% off lots of furniture items. It’s a great opportunity to grab items at a discount and there’s many different items to choose from, including desks, bookshelves, library cabinets and more. Plus, thru Tuesday, March 12th, you can get an extra 15% off media furniture by entering the code SWISH at checkout. 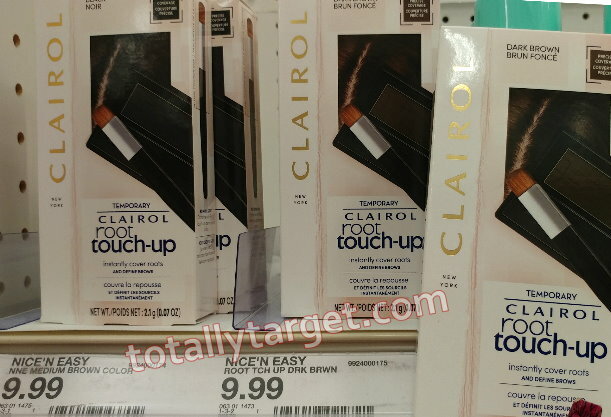 Even better, both of these coupons can be stacked with a 15% Off Wet n Wild cosmetics Target Cartwheel x3/16 to make for some nice deals…. 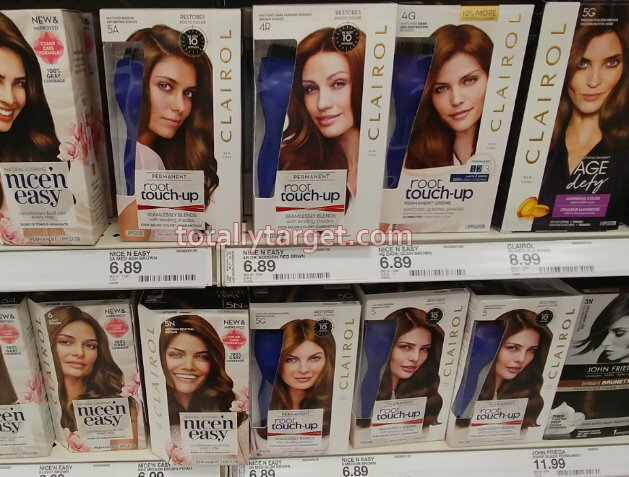 We have three new high-value printable coupons available to save on select Clairol hair color…. If you are headed out to your stores in the next couple of days we have a high-value rebate on the ibotta app for the Permanent Root Touch up to make for a great price…. We also have a cartwheel offer for the Temporary Root Touch Up to make for a stack, plus an additional high-value rebate to make for some big savings….